Forget talking Polar Bears, Bundaberg is more than just rum. Bundaberg: It’s a thriving foodie town where the locals line up at dawn to score the best sourdough in town, trawlers haul in the freshest seafood for lunch, and everyone ends the day with some local brews. If you’re obsessed with food, it’s where you want to be. Take a quick flight or road trip north of Brisbane and discover a thriving foodie town that’s blessed with both coastal cool and country hospitality. Check-in at beachside haven C Bargara Resort, a beachfront apartment-style resort where every apartment boasts spectacular ocean views. The modern two- or three-bedroom apartments are a great base for your Bundaberg foodie adventures, complete with pool and easy access to The Esplanade to stroll to nearby shops and cafes. Continue your foodie finds with a cruise along the highways and byways of Bundy, and stop by the Farm Gates for farm-fresh produce. Bundaberg’s fertile soil produces a staggering 25% of Australia’s food and 25% of Australia’s macadamias. Be warned, farm gate shopping is addictive and I came home with 2kg of sweet potatoes in my luggage (weirdest souvenir ever). Cheers to the weekend at Bargara Brewing Company, and head to the brewhouse for beers and wood-fired pizza to kick-start your weekend. With so many craft beers to choose from, opt for a tasting paddle and try brews with quirky names like Thirsty Turtle, Rusty Roo and Drunk Fish! Rise and shine and head to The Pocket Storehouse to line up with the locals for the best sourdough, treats, and coffee in town. 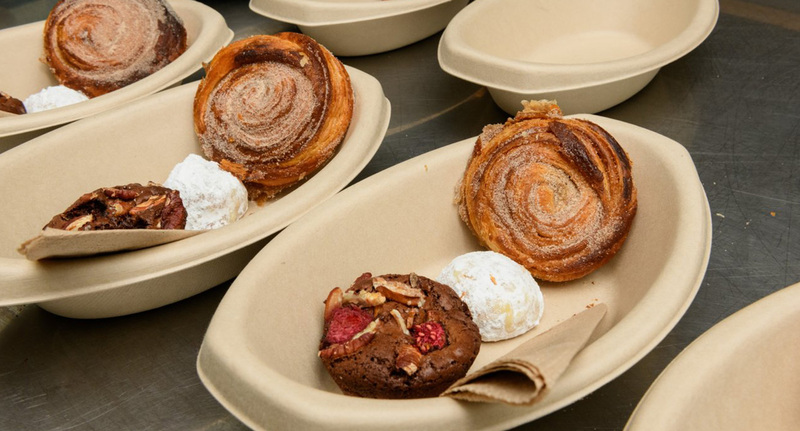 This hole-in-the-wall bakery has a cult following, and once you’ve tasted the sourdough cinnamon scrolls you’ll know why. A must-do for any foodie is to jump on one of Suzie’s Bundy Food Tours, visiting farms and food-related businesses such as coffee roasters, butchers, seafood markets, bakeries, distilleries and breweries. You’ve never met a more passionate bunch of farmers and producers, and they really give you an appreciation of where food comes from and a renewed love and support for our farmers. The big one we’re sure you’ve heard of, you must head to Bundaberg Rum! It’s iconic for a reason and we recommend you go the whole hog and book a Blend Your Own Rum Experience where you’ll learn the subtle craft of blending, creating your very own blend to take home and enjoy. Finish the tour with a tasting or two and your Bundy weekend is well under way! Bundaberg isn’t just about rum – there’s gin there too! Founded by former Bundaberg Rum Master Distiller Rick Prosser, Kalki Moon is a family-owned and operated business producing sometop-shelff gin that’s definitely worth a detour. The cellar door is open Tuesday-Sunday and offer free guided tours and tastings, because they’re good like that. You’re spoiled for choice for brunch spots in Bundy. If you’re staying out at Bargara, don’t miss the Windmill Café. Yep, it’s actually housed in a windmill with no apparent links to Holland; but just go with it. The menu is a masterful mix showcasing local producers and the Windmill Stack with seared haloumi, Barritt’s bacon, poached local free-range eggs, and Bronnie’s Worcestershire Sauce was sublime! In town, Indulge Café also celebrates local producers who are passionate about quality. 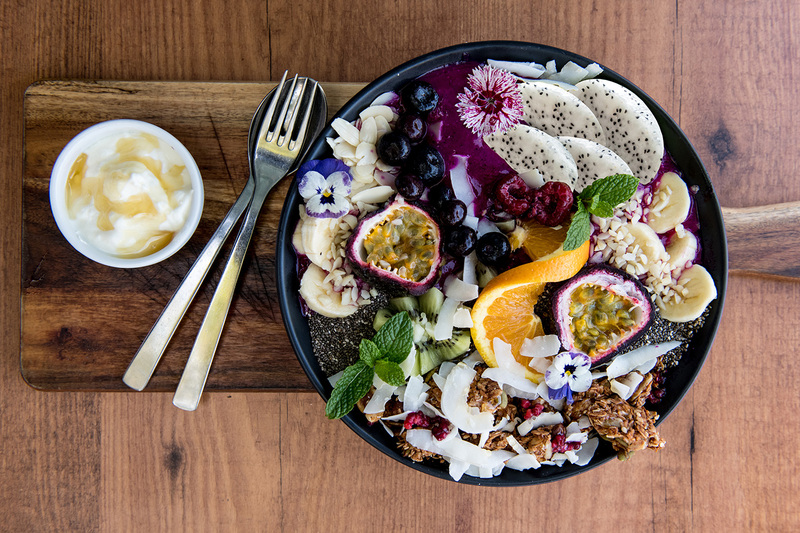 Their breakfast and lunch menu is dotted with mentions of local producers like One Little Farm, Bundaginga and Tinaberries; many you’ll now know from your Bundy Food Tour! 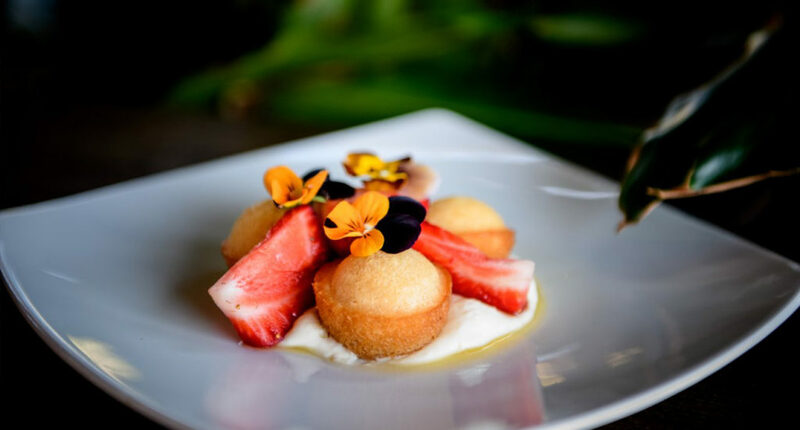 The menu is inventive and inviting, and the French toast with One Little Farm’s fresh strawberries, Bundy lime curd, blueberry crush, ice cream and Bundaginga crumble is totally Insta-worthy. While Bundaberg is brilliant to visit in any season, you can combine your foodie escapes with viewing those cute little turtles at Mon Repos from November to March, or diarise to book in for Winterfeast (Bundaberg’s annual 10-day food festival celebrating farm gate to plate) in July. Photo credits to Paul Beutel. Check out Alluxia.com for luxury travel ideas! You’ll be spoilt for choice and quality in Eumundi!